Disney’s third installment in the Disney Infinity franchise, Disney Infinity 3.0, has a release date now. The game is set to release on August 28. Disney Infinity’s most attractive feature is of course that it allows you to play with real life Disney figures designed specially for the game and this has been a new trend in several games these days. The most popular and addictive hobby so far when it comes to gaming collectibles as there is the likes of Nintendo’s Amiibo and Lego has decided to join with the release of Lego Dimensions soon enough. Disney Infinity 3.0 has made people excited since it will feature Star Wars characters in addition to the Marvel and Disney’s characters roster. 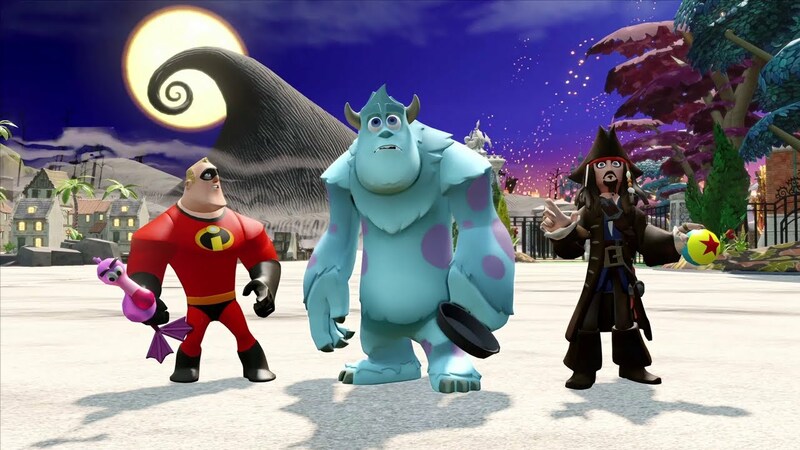 So there we have it, Disney Infinity 3.0 will release on August 28 for PC, PS4, PS3, Xbox 360, Xbox One and Wii U.